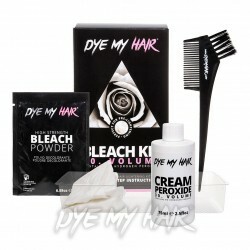 Gray Hair Dye There are 15 products. Embrace gray hair with the awesome Herman's Amazing Semi-Permanent Hair Color in Gilda Granny Grey! 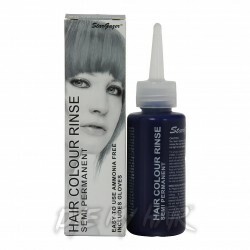 Make your hairstyle look elegant and sophisticated with amazing effects of the Crazy Color Semi-Permanent Hair Dye 100ml in Graphite. 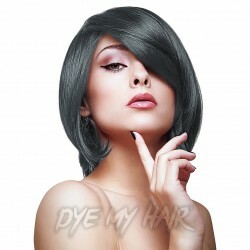 Are you looking for a cool blue hairstyle that isn't overstated and overly noticeable, then check out Herman's Amazing Semi-Permanent Hair Color 115ml in Stella Steel Blue.